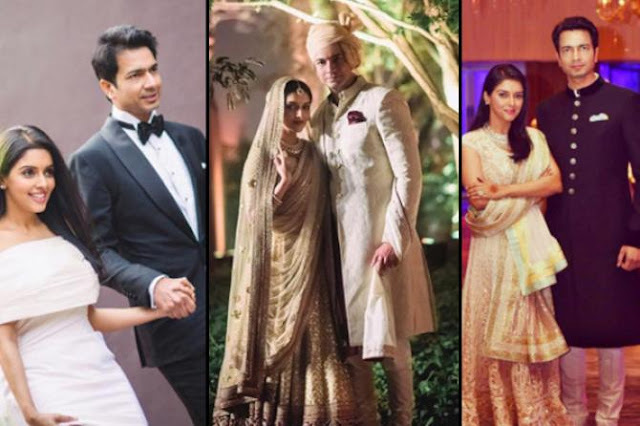 Lets take a look at some of the most famous B-town couples, who left everyone from the industry and outside awestruck with their ultra-expensive wedding celebrations. The cute couple pulled out all the stops to have a gala wedding and make their big day an affair to remember. 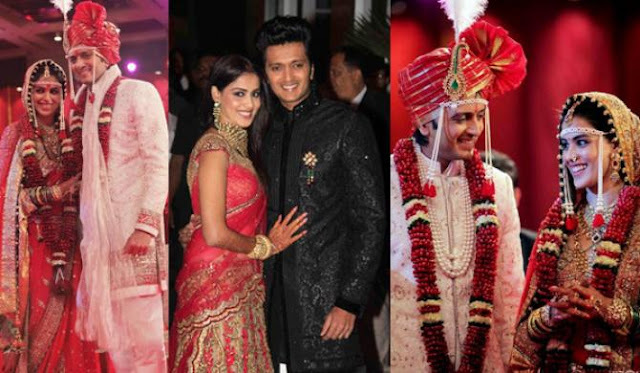 The amount of cash that the lovebirds, Genelia D'Souza and Riteish Deshmukh dropped on their nuptials was off-limit. 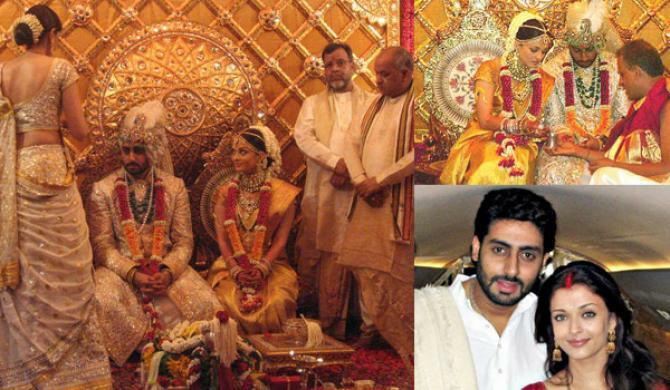 Their wedding on February 3, 2012, was held in a grand and high-class Maharashtrian style. After this, the couple went on to formalise their wedding with Catholic rituals in a church. It was a grand five-day affair; and the actual wedding was held in the Taj Lands End hotel, Mumbai. 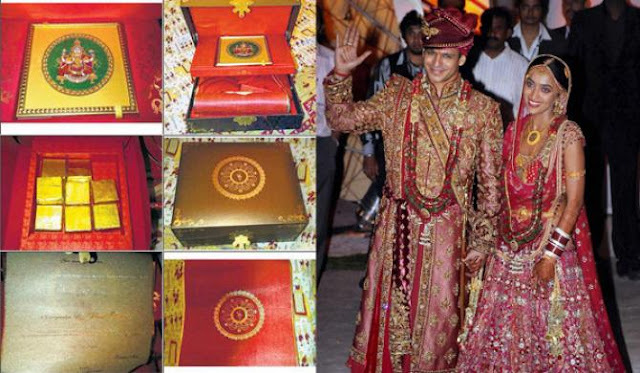 Imran Khan married his childhood sweetheart, Avantika Malik, on January 10, 2011. 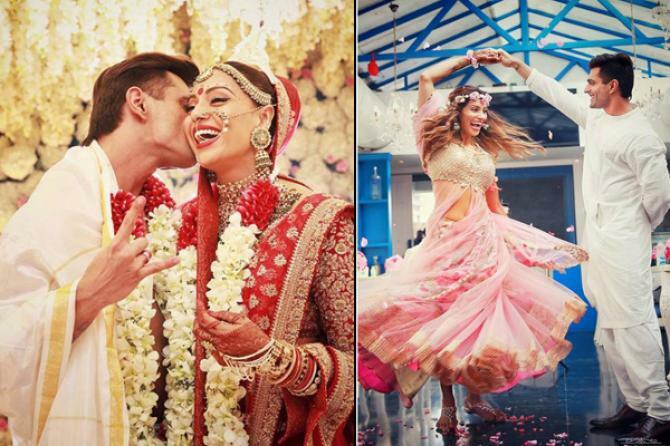 Their glamorous affair turned into a glitzy wedding that was nothing short of spectacular. Celebs and stars from every field came to attend their elaborate wedding functions. 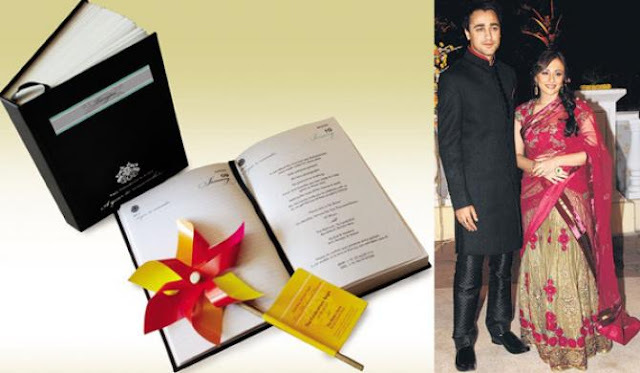 Reports also suggest that the family especially had chefs flown in from Lucknow to prepare traditional delicacies. Bollywood actress Asin Thottumkal married Micromax CEO Rahul Sharma on January 19, 2016, in Delhi. The couple had twin wedding ceremonies and it was a grand affair. They had a Christian wedding ceremony followed by a Hindu wedding. And both the ceremonies were attended by their close friends and family members. 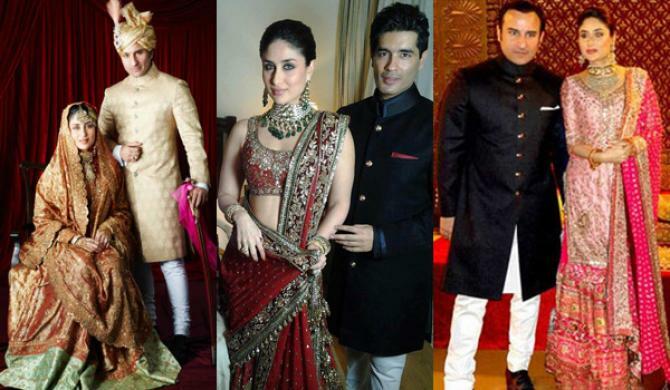 Later they threw a grand reception party on January 23 in Mumbai, which was attended by various bigshots of Bollywood. The Bong beauty, Bipasha Basu got married to Punjabi munda, Karan Singh Grover on April 30, 2016 and their love story is nothing less than a fairytale. A dreamy proposal, a grand lavish wedding followed by an exotic honeymoon, they are truly the ‘monkey couple’ of Bollywood. The couple announced their wedding with a series of photographs from their pre-wedding shoot, which set a new benchmark for relationship goals. 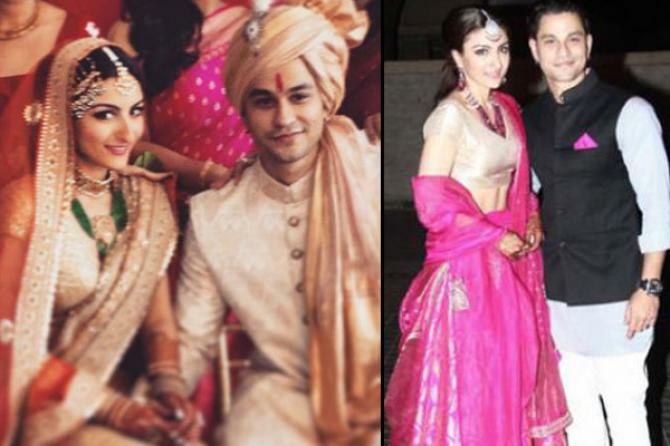 The daughter of the Nawab gharana, Soha Ali Khan tied the knot with her long-time beau Kunal Khemu on January 25, 2015. 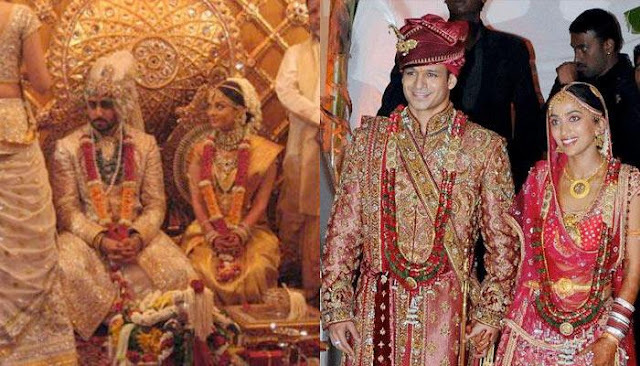 While their wedding was a private affair, the celebrations included everything that forms a part of any big fat Indian wedding.